I was definitely nervous coming into this camp, just because it was a brand new track for me. The owners Wayne(Junior) & Lisa made me feel right at home, Track supervisor Jacob was a huge help as well. I feel truly blessed to have made the connection with this family. 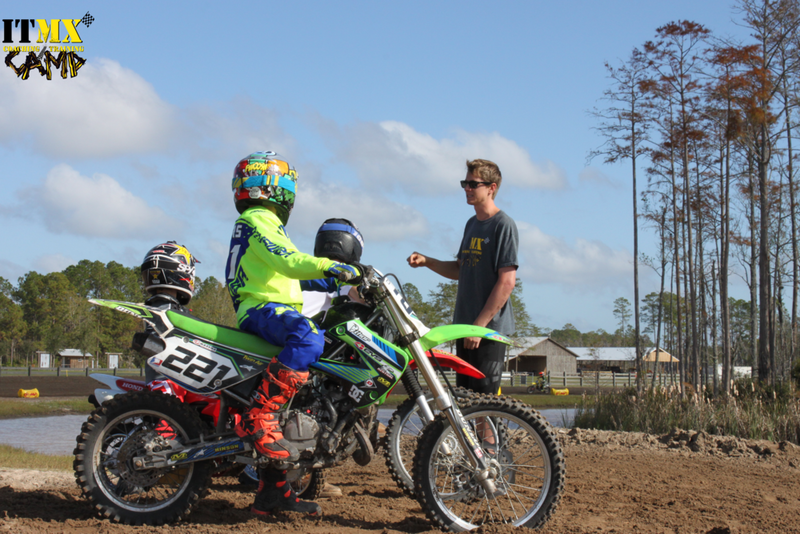 We saw a wide spectrum of talent in this class, we had a young kid that you will definitely see up front in the near future (Thor Powell), as well as a little guy riding a track for his very first time, and yet everyone still left the camp a different rider than they came. 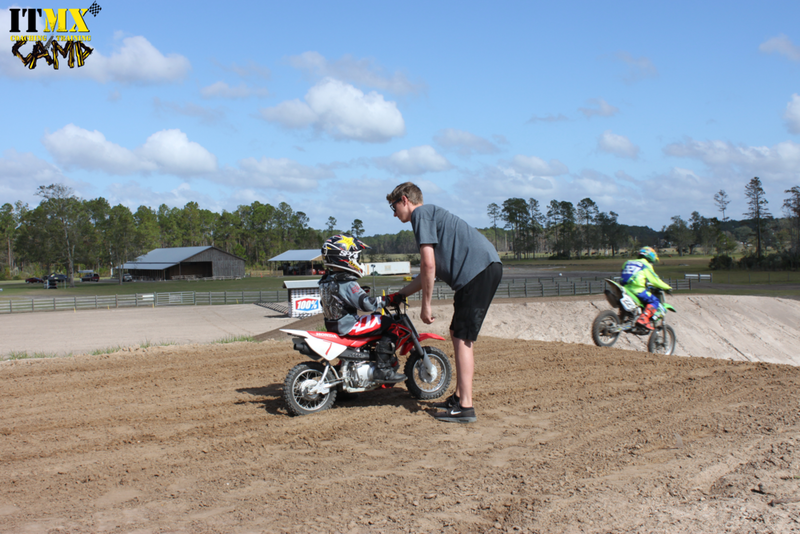 Our camps are becoming such an experience for all the riders no matter the rider level. We had prizes to give away this camp also. 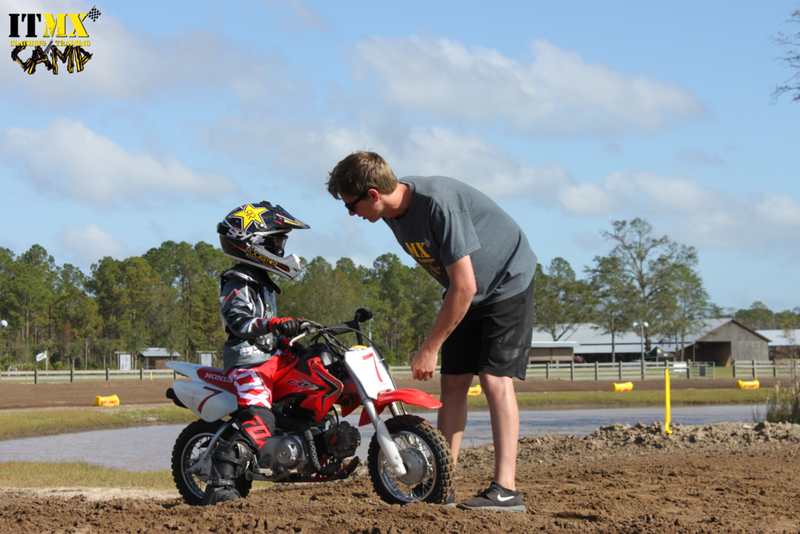 I had Junior leave the track alone since their last race they held so it was really tough to train and it was a perfect opportunity to teach my 80% technique at. You wouldn’t believe the transformation you see when you finally put this to the test. A track like WW is so rough and technical that this technique is pure gold for running solid motos mistake free while saving energy.. It’s not every day you get the opportunity to ride the same track professionals have raced. We will be back for many more camps here with even more to offer in the future, don’t miss the next one!